China's 12 nuclear-powered submarines are still unable to launch a direct attack against the US homeland, reports the Kanwa Defense Review, a Chinese-language military magazine based in Canada. 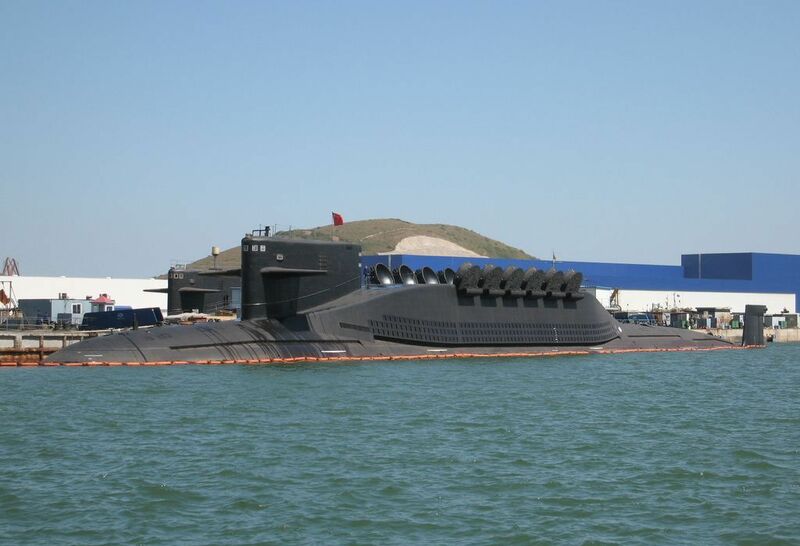 An estimated three of the PLA Navy's Type 094 Jin-class ballistic missile submarines and two Type 093 Shang-class attack submarines are currently stationed at Sanya, the base of the PLA's South Sea Fleet in the southern island province of Hainan. The base is the most proximate location for deployment to the South China Sea, where Beijing disputes vast swaths of maritime territory with competing neighbors.